Britain’s new counter-terrorism bill, which passed into law on Tuesday, threatens freedom of expression, free speech group Index on Censorship has warned. While lawmakers and the public focused on Brexit, the Counter-Terrorism and Border Security Bill slipped through parliament with far too little attention from politicians. “The Counter-Terrorism and Border Security Act crosses a line that takes the law very close to prohibiting opinions,” said Index on Censorship’s Head of Advocacy Joy Hyvarinen. The act criminalises expressing an opinion or belief that is “supportive” of a proscribed (terrorist) organisation if done in a way that is “reckless” as to whether it encourages another person to support a proscribed organisation. “This is a very dangerous legislative step to take in a democratic society,” Hyvarinen added. 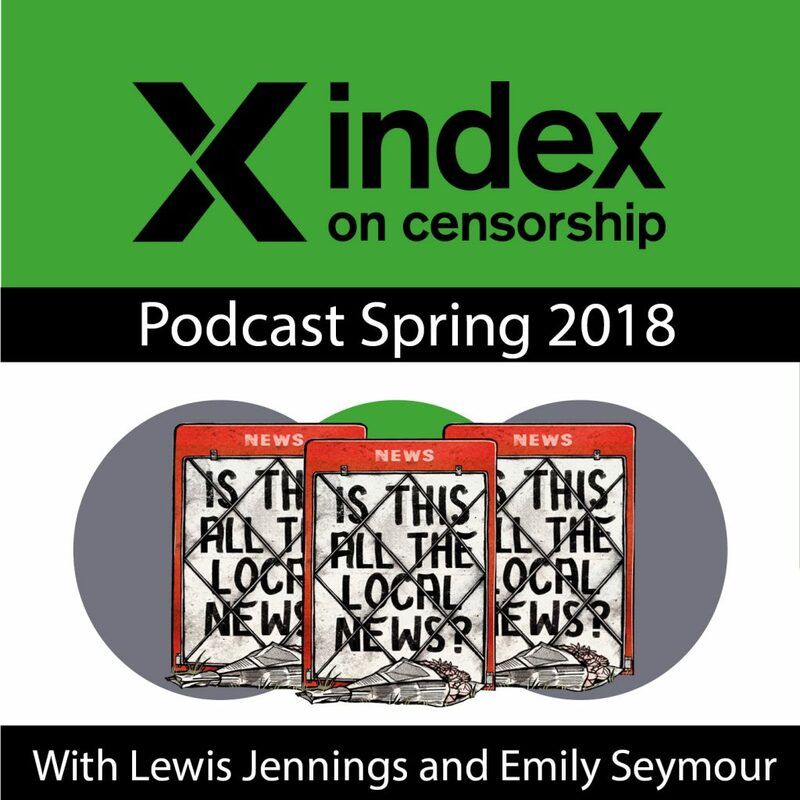 Index on Censorship is also concerned about the implications of the new legislation for press freedom in the UK. It is now an offence to publish a photo or video clip of clothes or an item such as a flag in a way that raises “reasonable suspicion” (a low legal threshold) that the person doing so is a member or supporter of a terrorist organisation. This is highly likely to restrict and encourage self-censorship of journalistic activities. The clause also covers posting pictures on social media which have been taken in a private home. In relation to press freedom, Index is also particularly concerned about the wide-ranging new border security powers contained in Schedule 3, which lack adequate safeguards to protect journalists and their confidential sources. The draft Code of Practice that will guide implementation of Schedule 3 must be strengthened to safeguard press freedom. 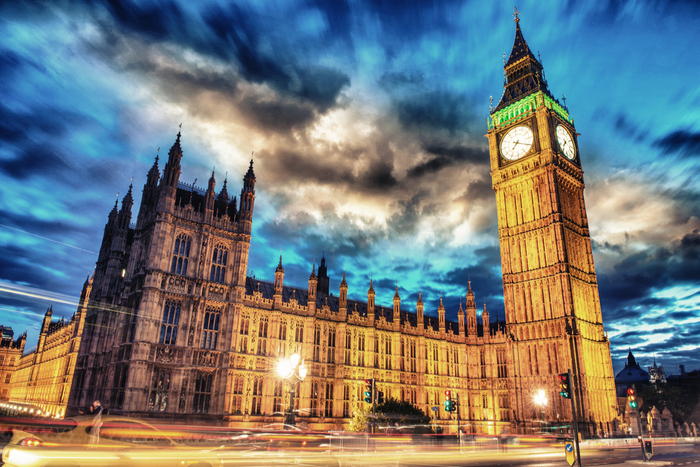 Index has, however, welcomed the government’s announcement during debates on the bill that it will undertake an independent review of the Prevent strategy, which Index had called for. The sections below highlight some of Index on Censorship’s concerns with the Counter-Terrorism and Border Security Act. 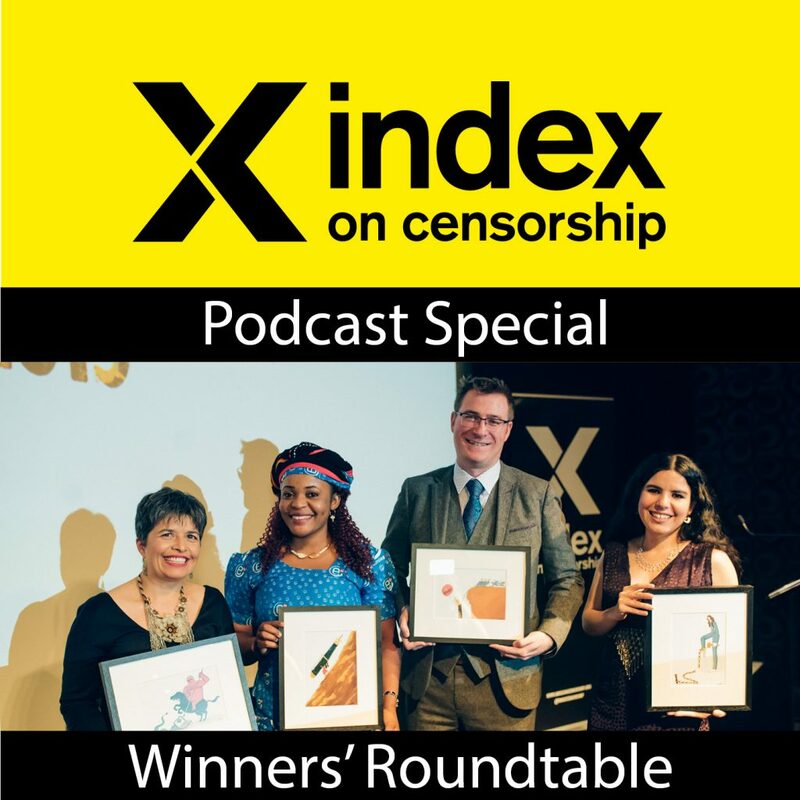 Index on Censorship began campaigning against the bill (draft law) as soon as it was introduced in the Parliament of the United Kingdom last summer because of its damaging implications for freedom of expression, including press freedom. The bill was widely criticised in the UK and also raised international concerns. The Media Freedom Representative of the Organization for Security and Co-operation in Europe (OSCE) wrote to the UK authorities to express concerns and recommend changes to protect journalistic activities. United Nations special rapporteur Fionnuala Ní Aoláin stated that the bill needed to be brought in line with the UK’s obligations under international human rights law(1). Index filed an official notification with the Council of Europe’s platform for the protection of journalism about the bill’s implications for media freedom in the UK. Index was pleased that some MPs and peers proposed amendments and argued for changes to safeguard freedom of expression. This led to some improvements to the bill, such as explicit recognition that carrying out work as a journalist or carrying out academic research is a reasonable excuse for accessing material online that could be useful for terrorism (see Clause 3). Index also welcomed the government’s announcement that it will undertake an independent review of the Prevent strategy. Index and other organisations campaigned for such a review. However, the improvements were not enough and Index remains very concerned about the impacts of the Counter-Terrorism and Border Security Act on freedom of expression. This clause criminalises expressing an opinion or belief that is “supportive” of a proscribed organisation if the person does so in a way that is “reckless” as to whether it encourages someone else to support a proscribed organisation. This is a vague and unclear clause that comes far too close to criminalising opinion. The government decides which organisations are included on the list of proscribed organisations (see below). Legislation that could discourage someone from arguing in favour of removing an organisation from the list, for fear that it could be viewed as “supportive” and “reckless”, is deeply concerning from a freedom of expression point of view. The Counter-Terrorism and Border Security Act expands crimes related to organisations on the government’s list of proscribed organisations. At the time of writing there are 88 proscribed organisations, including 14 in Northern Ireland. Proscription has significant consequences, including on freedom of expression. The Home Office has informed Lord Anderson, the former Independent Reviewer of Terrorism Legislation, that at least 14 organisations (4) do not meet the criteria for proscription. In other words, they should not be on the list. An organisation can be removed from the list by applying to the Home Office. The very high legal costs involved, especially if it involves appealing a decision to refuse deproscription, are likely to be a significant obstacle. Only three organisations have been deproscribed (5). During debates on the Counter-Terrorism and Border Security Bill Lord Anderson proposed an amendment that would have required an annual review of proscribed organisations. This amendment was unfortunately not accepted. This clause criminalises publication of pictures or video of an item of clothing or an article such as a flag in a way that raises “reasonable suspicion” (a low legal threshold) that the person doing so is a member or supporter of a terrorist organisation. The clause covers posting pictures on social media which have been taken in a private home. The Joint Committee on Human Rights found that the clause “risks a huge swathe of publications being caught, including historical images and journalistic articles”(6). United Nations rapporteur Fionnuala Ní Aoláin expressed concern that the clause risks criminalising “a broad range of legitimate behaviour, including reporting by journalists, civil society organisations or human rights activists as well as academic and other research activity”(7). This clause makes it an offence to view or otherwise access information online that is likely to be useful to a person committing or preparing acts of terrorism. No terrorist intent is required. Index is pleased with the recognition, following debates in parliament, that carrying out work as a journalist or carrying out academic research is a reasonable excuse for accessing material online that could be useful for terrorism. However, the clause remains very problematic. Anyone who wanted to understand terrorism and its causes better could be caught by the clause; for example someone who was concerned that a family member was at risk of being attracted to terrorism. Hill and Walker highlighted that the government and researchers have repeatedly asserted that there is no clear production line from viewing extremism or even being “radicalised” into becoming an active terrorist (8). United Nations rapporteur Ní Aoláin made the same point noting “the danger of employing simplistic “conveyor-belt” theories of radicalization to violence, including to terrorism”(9). Schedule 3 introduces new border security powers, aimed at “hostile activity”. This is a vague and unclear concept, which is combined with very wide, intrusive new powers to stop, detain and search. For example, under Schedule 3 a journalist who catches a domestic flight could be stopped without there being any suspicion that she or he had engaged in hostile activity. It is an offence not to answer questions or provide any material requested. At this point there are no protections for confidential journalistic material. It is extremely important that the draft Code of Practice that will guide how Schedule 3 is put in practice is strengthened to safeguard journalistic sources and press freedom. It is regrettable that the majority of lawmakers do not seem to have paused for thought. (1) Mandate of the Special Rapporteur on the promotion and protection of human rights and fundamental freedoms while countering terrorism, Submission, House of Commons Public Bill Committee, OL GBR 7/2018, 17 July 2018, para.5. (2) Joint Committee on Human Rights, Legislative Scrutiny: Counter-Terrorism and Border Security Bill, Ninth Report of Session 2017–19, para. 12. (3) News Media Association, Counter-Terrorism and Border Security Bill: Briefing for the House of Lords, Second Reading, p. 1. (4) This figure does not consider the 14 Northern Irish organisations, which may also include ones that do not fulfil the criteria for proscription. (5) The Peoples’ Mujaheddin of Iran in 2008, the International Sikh Youth Federation in 2016 and Hezb-e Islami Gulbuddin in 2017. The Red Hand Commando has recently applied for deproscription. (6) Note 2, para. 26. (7) Note 1, para. 14. (8) Max Hill QC & Clive Walker, Submission in relation to Clause 3 of the Counter Terrorism & Border Security Bill 2018, July 2018, para. 2(a). (9) Note 1, para. 17. (10) Committee on the Administration of Justice (CAJ), 2018, 9 August 2018, Briefing on the Counter-Terrorism and Border Security Bill, para.8.